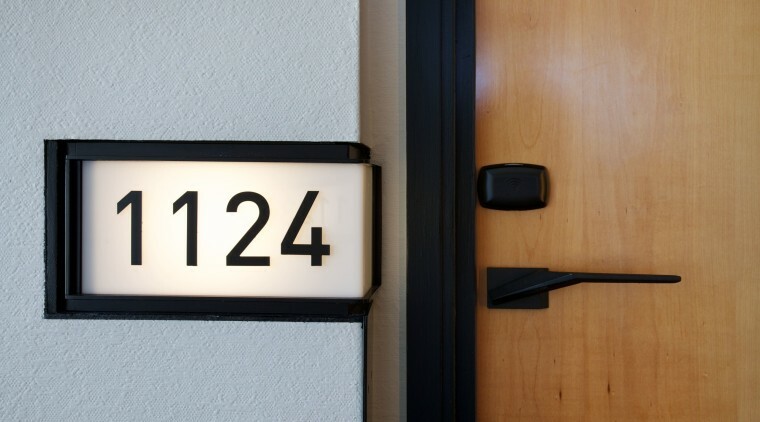 They may not be the first things that spring to mind when you think of the design of your home, but door handles are key to your home’s personality. 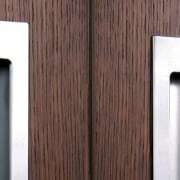 When it’s time to pick the handles for your home, you’ll want to be sure you’re choosing the right ones, both in terms of quality and whether or not they fit the look you’re going for. 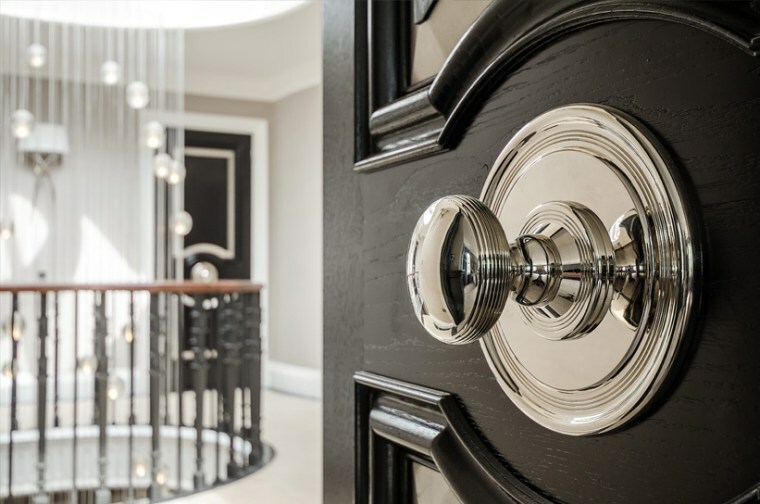 We think it’s best to approach picking door handles the same as any other major design decision, whether that’s the colour of the wallpaper or the kitchen counter material. Consider the design of your home. If you’ve got a rustic country home, then you’ll want something more traditional, say a handle finished in a copper or brass tone. If you have a contemporary home, however, you may want to consider a brushed metal or even black. In terms of the handle build itself, a similar approach is required. Handles that curve or have a ‘wave’ like look are probably a good fit for a modern home but may look out of place in a more traditional house, where angular handles are a better fit. There’s also the backplate/sideplate. This is the hardware that often contains the lock and sits behind the handle. It’s as important as the handle, as it’s the largest piece of hardware on the door. In nearly every case, you’ll buy your handles with an included or integrated plate. 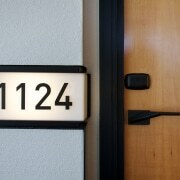 Beyond the door handle, there are other pieces of hardware you may want to consider for your doors to ensure security. 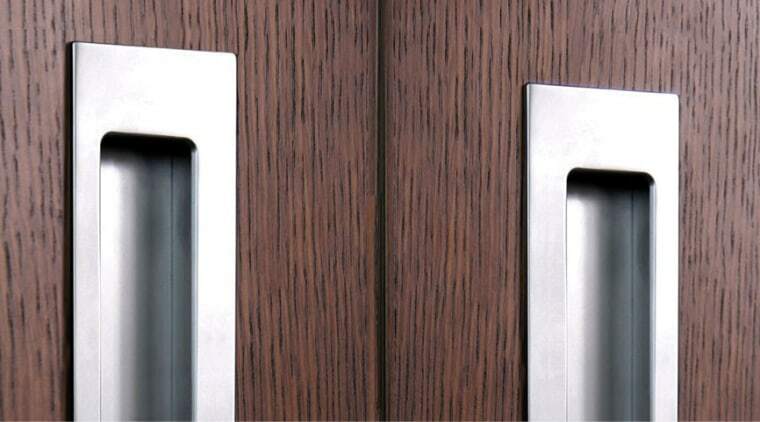 Peepholes (also known as door viewers) are small lenses you install at eye height to allow you to see what’s on the other side of the door – certainly useful when opening the door at night! Night latches can only be opened from the inside, adding another layer of security on top of a regular door lock. 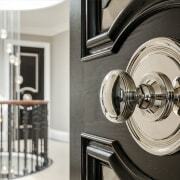 Privacy locks allow you lock doors without keys, making them useful for bathrooms and bedrooms. They have a pin on the inside to enable locking as well as an emergency release on the outside. Matching door stops mean you can avoid damage to your walls without sacrificing looks. These are commonly mounted on the ground, but you’ll also see them on the wall. 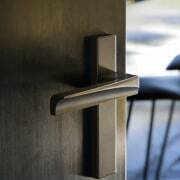 Whether you’ve got an idea of the handle style you’re after, or you need more inspiration, we think it’s a good idea to browse through the product listings of these hardware providers.